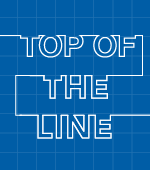 Costume design helps shape four period pieces and a retro musical in this year's Oscar race. 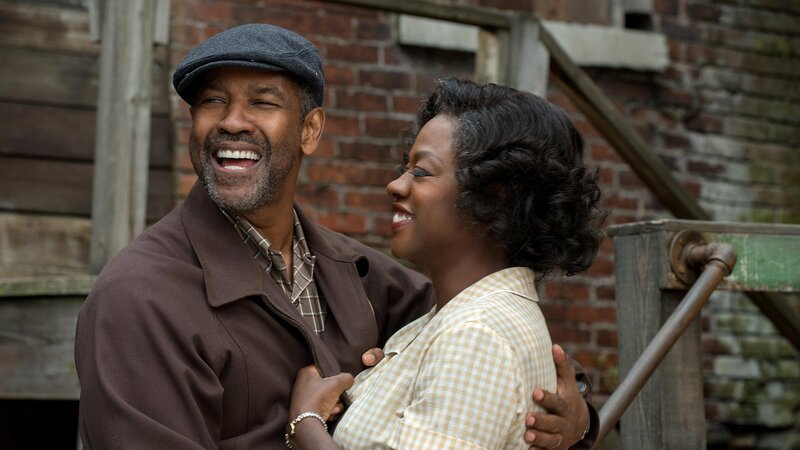 The past comes alive in bold fashion in the leading Oscar contenders for costume design: “La La Land,” “Jackie,” “Hidden Figures,” “Fences,” and “Allied.” They all encompass love, aspiration, pain, survival, and rebellion. Dig deeper, and four of the five are period pieces, although Damien Chazelle’s retro musical embraces classical Hollywood; “Jackie” and “Hidden Figures” present unconventional female heroism; and “Hidden Figures” and “Fences” offer compelling African-American dramas. Costume designer Mary Zophres strongly embraced a classic, if timeless, look for Mia (Emma Stone) and Sebastian (Ryan Gosling). But she shopped affordably, including the sales rack at Sachs, and knew pragmatically that she’d have to make all their clothes for the big dance sequences. The dresses had to offer a flattering cut, the colors that Chazelle wanted and fluid movement in the skirts. The challenge for costume designer Madeline Fontaine was depicting one of the world’s most renowned style icons from the inside out. 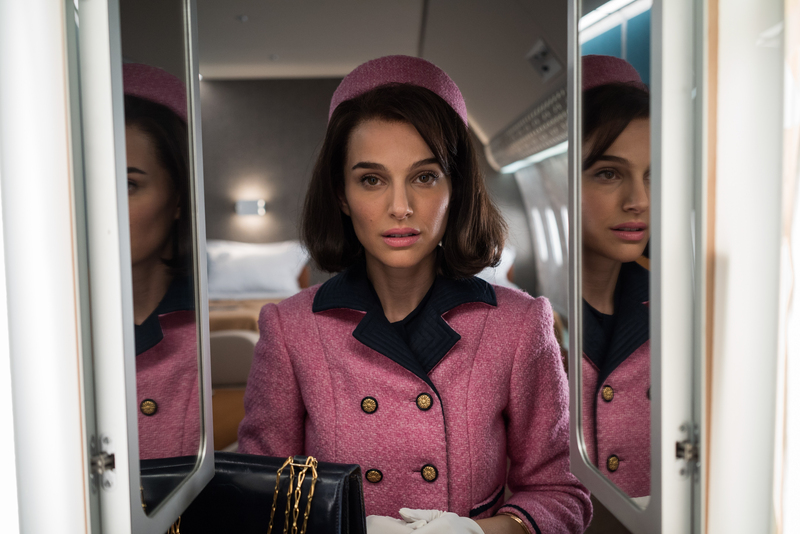 Historical accuracy was important because of our collective memory, yet the perspective of the First Lady (Natalie Portman) was witnessed through the trauma of her five-day ordeal following the assassination of JFK. As a result, such staples as the infamous pink dress and pillbox hat, the boxy red dress that Jackie wore for the White House tour, and mourning dress and veil for the funeral procession take on greater intensity. But the pink and red dresses also had to match the black and white archival footage (off camera there were even pink doubles to accommodate this). Overall, there were nearly a dozen looks for Jackie and the resemblance between Portman and the famous ambassador of fashion was eerie. 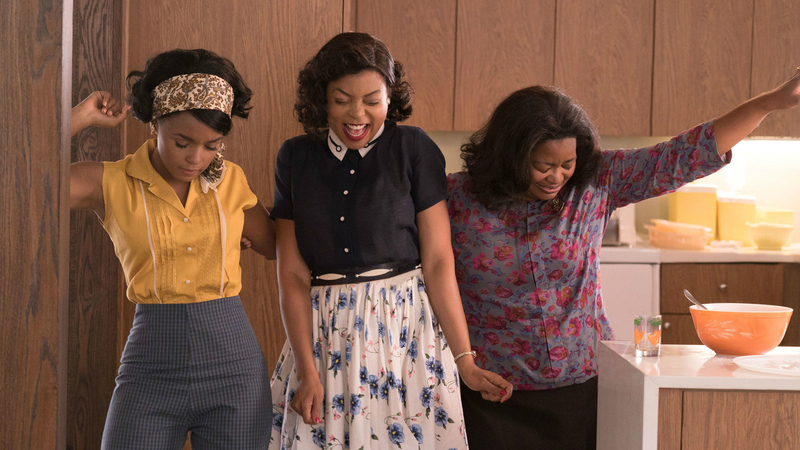 The untold story of African-American mathematician Katherine Johnson (Taraji P. Henson) and her two colleagues, Dorothy Vaughan (Octavia Spencer) and Mary Jackson (Janelle Monáe), who helped NASA win the Space Race in the ’60s, offered costume designer Renee Ehrlich Kalfus a unique opportunity. Indeed, Johnson wore more striking colors as she gained confidence and prestige; Vaughan was a supervisor who dressed elegantly, and Jackson was the younger free-spirit, who was more forward-thinking with her bohemian fashion. “It was accurate but not a slave to the period and breathes some life into the story,” Ehrlich Kalfus said. When it came to the wardrobes, costume designer Sharen Davis (Oscar-nominated for “Ray” and “Dreamgirls”) strategically used neutral colors because most of the action takes place within the confines of the brick house in Pittsburgh’s iconic Hill district in the late ’50s (where Pulitzer Prize-winning playwright August Wilson lived and set his plays). Actress Viola Davis, who plays Washington’s wife, significantly wore a yellow plaid dress and a gray one for church with a sweater. “You could see where her journey went through how she dresses from 1950-1965,” Davis said. 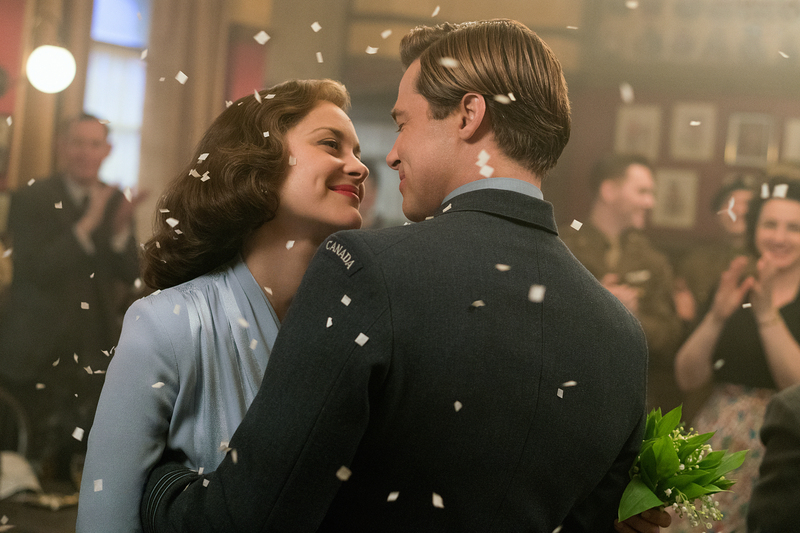 Costume designer Joanna Johnston got to be ultra stylish in dressing Brad Pitt and Marion Cotillard in Robert Zemeckis’ World War II spy love story. “I tried to keep it glamorous, particularly the front end, romantic as well, with a nod to the Hollywood style of the ’40s,” Johnston told IndieWire.